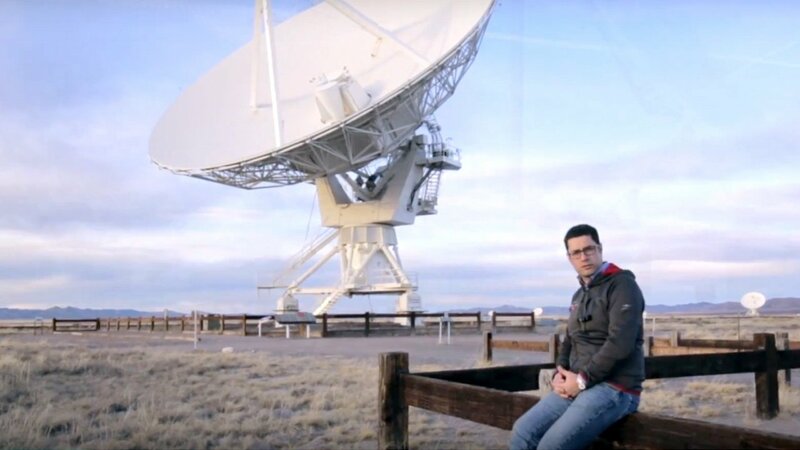 Investigate the depths and mysteries of the universe, discover this amazing world reading the radio astronomy book by Filippo Bradaschia, founder of Radio2Space. 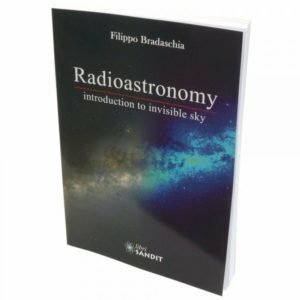 Filippo wrote the book “Radioastronomy: Introduction to invisible sky”, in a simple and understandable format thanks to a series of pictures and illustrations. Great for people searching for a radio astronomy book to start into this fascinating science.